FORT WAYNE, Ind. (WOWO) – The AWS Foundation and the Community Foundation of Greater Fort Wayne announced the first two recipients of the AWS Foundation Scholarship fund. 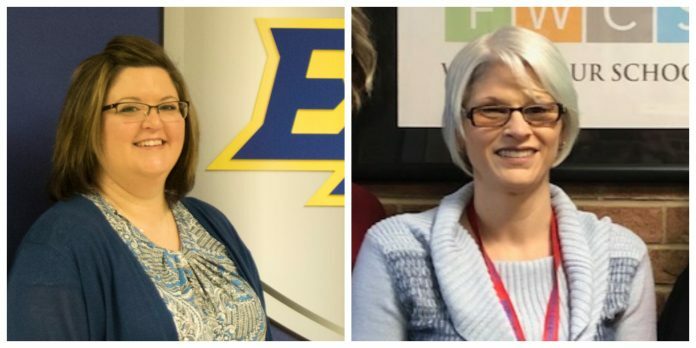 Kimberly Luke Scherer and Jennifer Pose were both awarded a $2,500 scholarship to put towards furthering their education in the field of special education. Kimberly Scherer, from East Noble High School, says “With the AWS scholarship I am able to further my education and pursue my career goals without placing financial stress on my family.” “I also anticipate being able to speed up the pace of coursework by taking two courses this summer.” Scherer states this will enable her to get her Director of Exceptional Needs license five months earlier. Jennifer Pose, from Harris Elementary wants to share her personal experience to empower low vision students like herself. 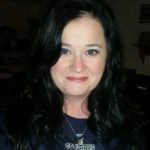 “This scholarship has helped to make my goal of working with blind/low vision students financially possible.” She says should would not be able to pursue this goal without the AWS Foundation’s support. The scholarship fund is designed to give financial help for certified teachers in Northeast Indiana desiring to obtain additional special education certifications. The deadline for 2019 scholarship is at 4:00 p.m. on May 16th. Applications can be found online by clicking here.